Dressed in matching space–age / futurist uniforms, the group created a particular synth–pop sound, which they defined as "tecno–pop". 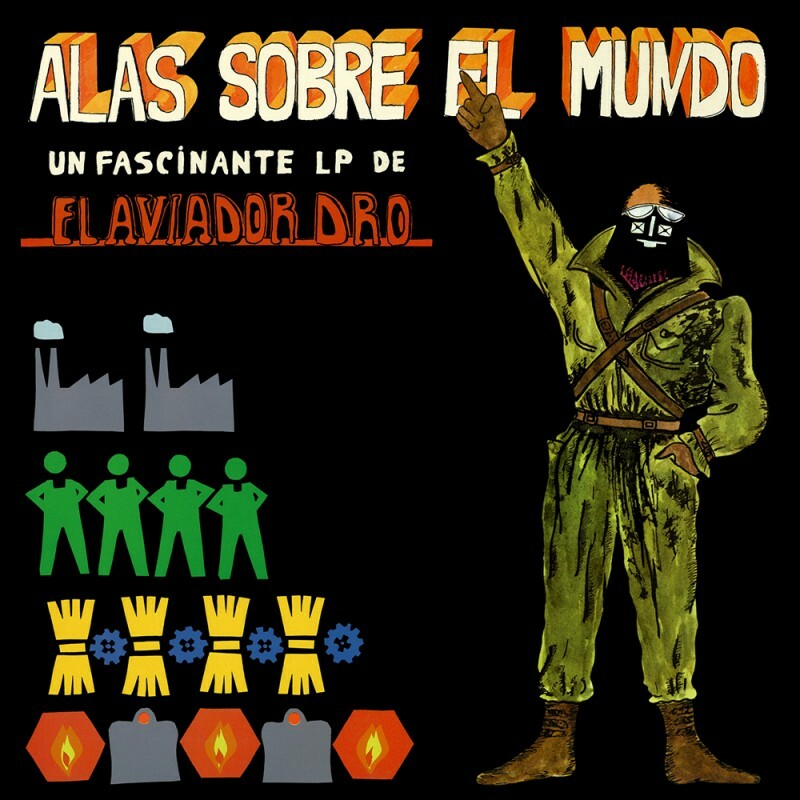 Signed to the major Movieplay label, where they released a couple of 45s, in 1982 the band decide to go the DIY way and they launch their own record label: DRO (Radioactive Records Organized) which will be the most important independent label in Spain during the 80s. 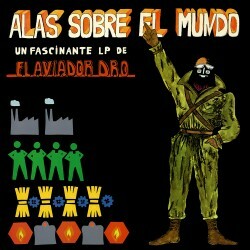 That same year, Aviador Dro release their groundbreaking first album, "Alas Sobre El Mundo" ("Wings Over The World"), which is now widely considered as a real synth–pop / minimal wave classic, full of analogue synths, drum machines, Vocoder...Including some of their most known songs like "Ondina", "Selector de Frecuencias", "La TV es Nutritiva", etc. 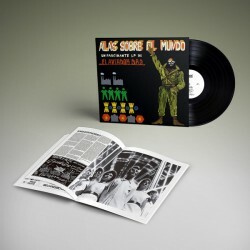 *12–page LP sized insert with liner notes and rare photos / memorabilia.